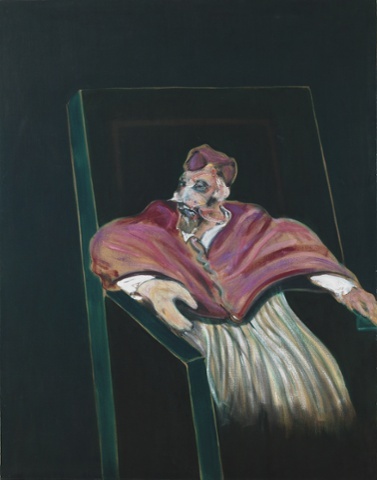 Francis Bacon, Study for a Pope III, (1961), Photograph: © The Estate of Francis Bacon. 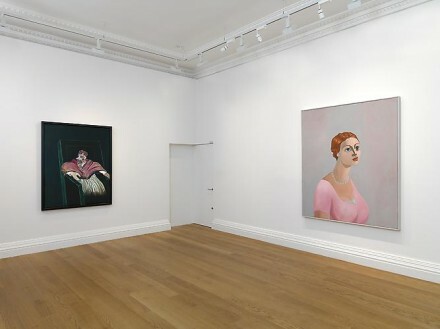 In Homage, on view at Skarstedt London through August 8th, takes as its focus six paintings that embody the elements of inheritance and inspiration that sits at the heart of all creative practice. Francis Bacon, George Condo, Martin Kippenberger, Sigmar Polke, Richard Prince, and Andy Warhol are the featured artists. Each work was chosen for the strong ties it reveals to a predecessor, reflecting the styles or borrowing as subjects the master painters Velázquez, Picasso, Baselitz, Ernst, Goya, Munch, and de Chirico. Relationship is explored both as a stylistic approach and an inevitability of the creative process. In Homage transcends a simply comparative approach to the paintings on display, instead favoring complex relationships between artist and legacy. The resistance, affection, and obsession involved in a reactive process add personal potency to the work on display. Francis Bacon’s Study for a Pope III, one of the most famous and explicit studies of the work of a master, was, for example, painted out of admiration and fascination for Velázquez’s Portrait of Pope Innocent X, 1650. An obsession with the work of Velázquez inspired the creation of this study that calls upon themes of morality and power at work in the Papal office, and Bacon expressed a belief that this is one of the greatest portraits ever made. As is noted in the Press Release for this show, Bacon’s work goes beyond the level of likeness to capture the essence of the subject portrayed in Velázquez’s work. In Homage, (Installation View), Image courtesy Skarsdedt Gallery. 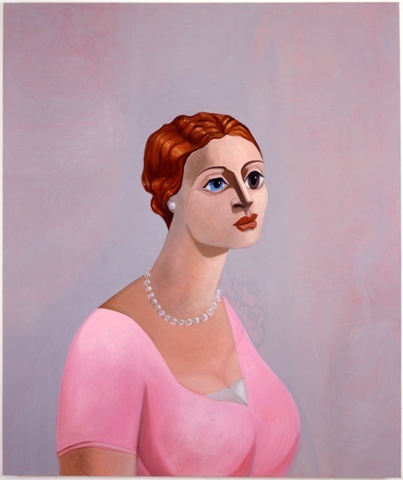 The logic of inspiration is newly invested in George Condo’s Portrait of a Woman, from 2002, when read alongside Picasso’s neo-classical drawings and paintings from the 1920s. Included in the Press Release for this show are quotations by the featured artists on the subject of influence. As Condo expressed, “the only way for me to feel the difference between every other artist and me is to use every other artist to become me.” The subtle distortion of the woman’s form, as well as color and line speak to Picasso’s neo-classical portraits. The woman’s lopsided eyes at the center of the canvas, however, reveal a style very particular to Condo. Condo, George. Portrait of a Woman, 2002. Image © the artist. 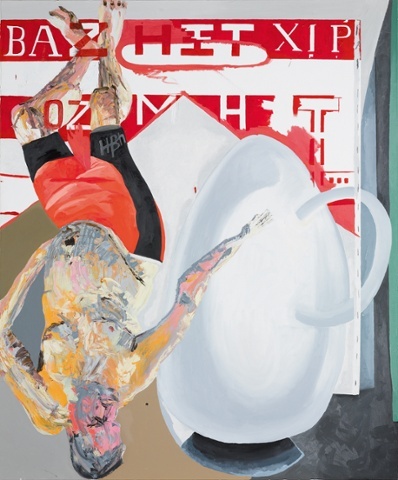 Martin Kippenberger’s inverted self-portrait, on the other hand, reveals the complicated tug-of-war at work in the relationship between influence and influenced. In Untitled, 1992, the artist references his German contemporary Georg Baselitz as an institution of the artist as hero. Kippenberger attacks this inflation of ego that he sees depicted in the work of Baselitz by parodying his 1976 self-aggrandizing portrait. In Homage is an exploration of the ties that bind an artist to the history of art. Through the examples of six contemporary artworks, the relationship between an artist and his or her predecessor is revealed in its many complex and subtle implications. Obsession, rejection, and admiration are featured in this comprehensive collection of paintings by artists now considered authoritative figures in their own right. 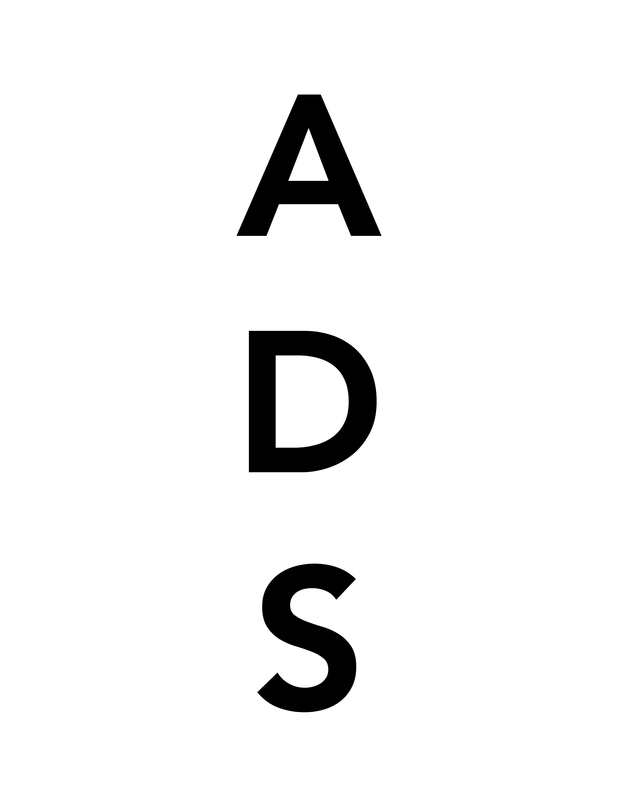 This entry was posted on Wednesday, July 30th, 2014 at 12:00 am	and is filed under Art News. You can follow any responses to this entry through the RSS 2.0 feed. You can leave a response, or trackback from your own site.